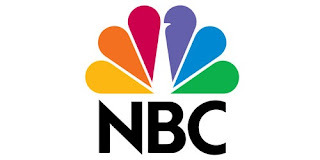 The NBC network is one of the most infamous in television history. While never really cutting edge or controversial, the network was responsible for many of the greatest sitcoms we've seen. Today, I wanted to take a look back at the network and look at the 10 greatest sitcoms to come from the network. Keep in mind, there are going to be shows that I'm sure people feel deserve to make the list like Family Ties, Frasier, Just Shoot Me, Diff'rent Strokes, Mama's Family, The Facts Of Life, Gimme A Break, Blossom, 227, 30 Rock, Mad About You, Will and Grace, and so many more, but all of those just missed the mark. Of course, this is just one writer's opinion so if you disagree with some of these choices, that's perfectly fine. Let's take a look at the best NBC sitcoms. -If anything, this show is merely here for legacy alone. Was I really a huge fan of Seinfeld? Not at all, but the show had some randomly hilarious moments from time to time to make it worth a watch or two. 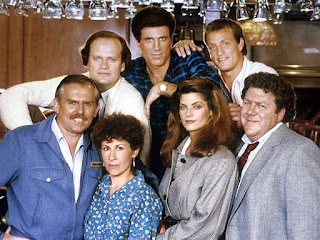 Still, this is more than likely the biggest sitcom to even make it on NBC, as it is regarded by a lot of people as one of the best shows of all time. Some might even say it is the best ever. While I disagree with that claim, when we talk about the sitcoms that made NBC what it is, there is a very short list, and Seinfeld is most certainly near the top of the list without a doubt. 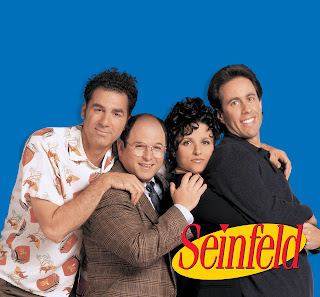 How could anyone deny the chemistry that George, Jerry, Kramer, and Elaine had. It made for one interesting show every single week it was on, and it will forever be seen in high regard in TV history. 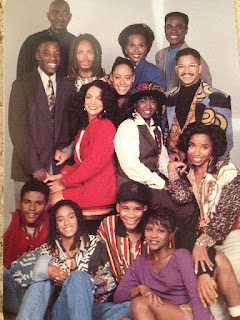 -A top tier all time black sitcom, this show was one of the first reasons I even got familiar with the NBC network. 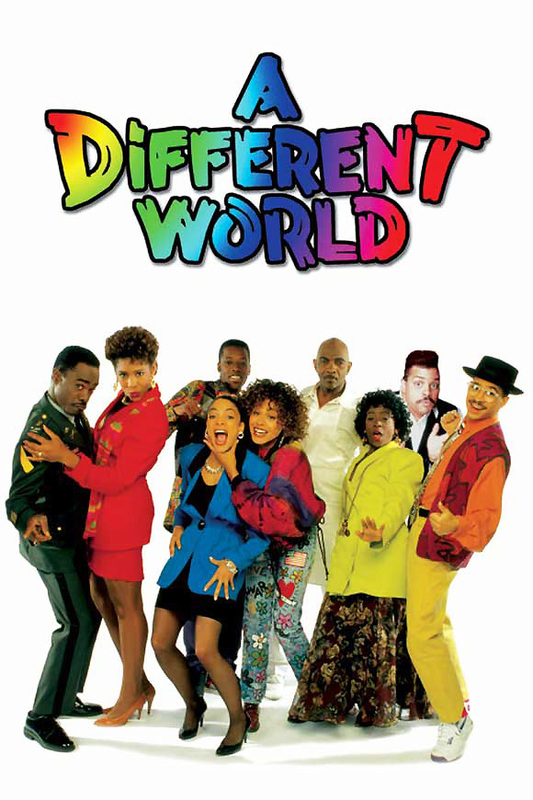 After I got familiar instantly with Fresh Prince, A Different World became my go to show. I caught it later and at the tail end of the show's run, but I loved every minute of the reruns that I witnessed. From the chemistry between Dwayne Wayne and Whitley, to the adventures of Ron, Freddie, and Kim, along with the hilarity of Walter in the earlier seasons, A Different World was one of those rare sitcoms that spoke to the black college experience, but kept a relatable element for people of all ages and races in its own way. 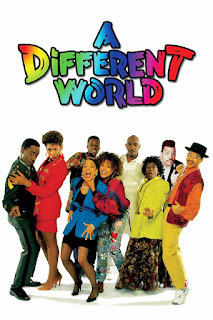 A bit more controversial and cultural than The Cosby Show, A Different World was just as entertaining as any other sitcom on the NBC network, or any network for that matter. 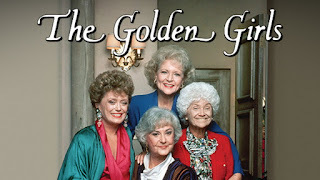 -With one of the more iconic theme songs, this show is a true classic. While the humor wasn't really my style, I still found a lot of episodes to be surprisingly funny and it has such a legacy that it's impossible to deny. Ted Danson, Shelley Long, Kelsey Grammar, Kirstie Alley, Woody Harrelson, and Rhea Perlman to round out a cast that brought more prominence to the network than ever. 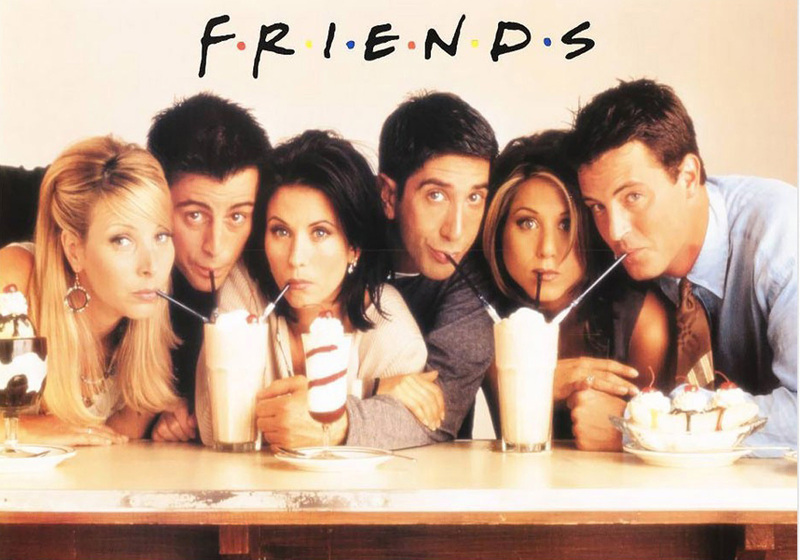 Throughout the 11 season run, the show was one of the rare programs that essentially everyone could enjoy from time to time. 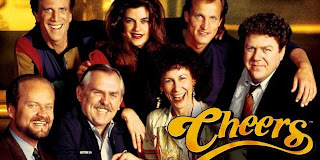 Cheers carries a pretty high legacy in terms of sitcoms, and for NBC, it is definitely one of the greatest ever. -Of course, this show has to make the list. The characters. The stories. The impact. The Cosby Show is on the short list of all time great sitcoms, and there's no denying it. 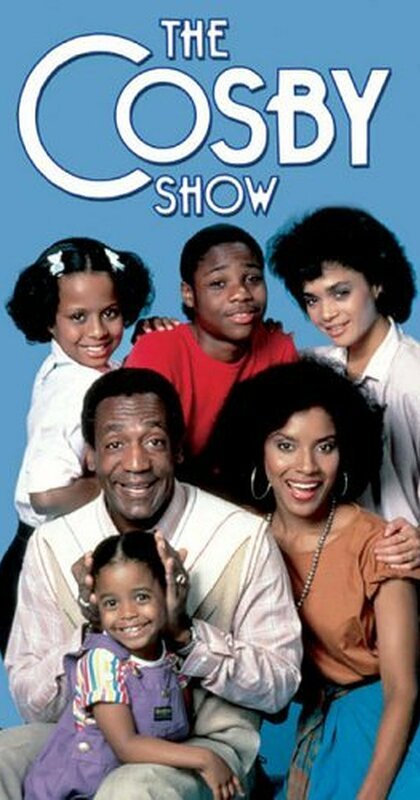 Say what you will now about Bill Cosby, and you'd be justified to do so, but during the heyday of The Cosby Show there was nothing bigger or better. It revolutionized television, it garnered ratings beyond what any sitcom seemed to do at the time, and gave Bill Cosby the odd title of America's Dad. 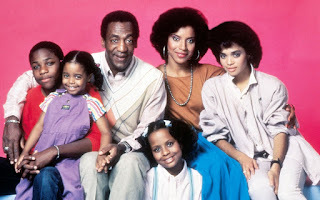 The Cosby Show delighted audiences for 8 seasons and really opened the doors for many black sitcoms that came after it. The Cosby Show is a pioneering sitcom and there's no way it gets left off this list. Not a chance. -Inspired apparently by the lesser hyped Living Single, this show became an iconic program to watch for many. It features an interesting dynamic, and while the show wasn't really relatable for me, it's no denying the impact this show had overall on the success of the network. 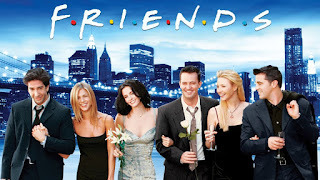 From the theme to the outrageous life of Phoebe to the hilarious love life of Joey, the mishaps of Rachel and Ross, and of course, Chandler Bing and Monica, the show was truly one of those that captivated the audience every time it was on. -There was a lot if deliberating about putting this show on the list, but I'd be lying if I said this show wasn't huge in its heyday. It was one of those must see shows for the network and though I never personally cared for the show too much myself, the few times I caught it with my grandma, it had some laughs on it. 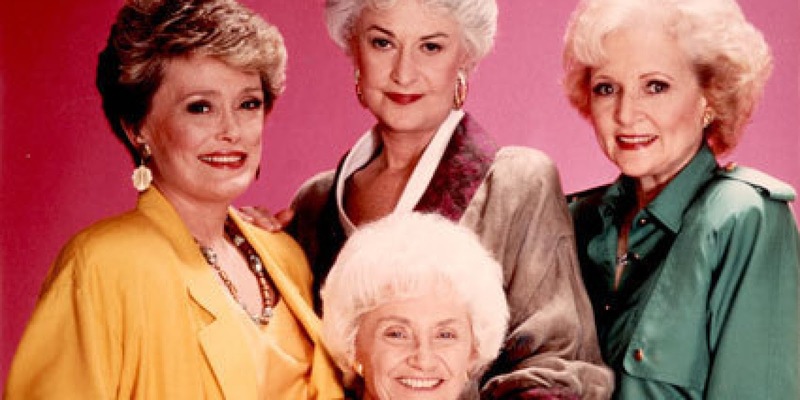 The thing about this show that makes it so special for this list is that this was a show centered around much older women and their lives, and it felt as if you were watching 25 year old women based on their comedy sometimes. The Golden Girls were a favorite for fans and a staple over their tenure on the network. 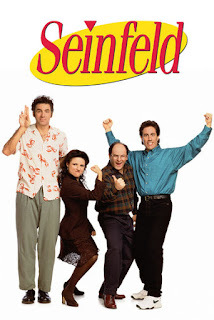 -My all time favorite sitcom besides Martin without a doubt makes the list. There aren't many shows in the history of TV to rival this sitcom and it's quite possibly the best to ever take place on NBC. 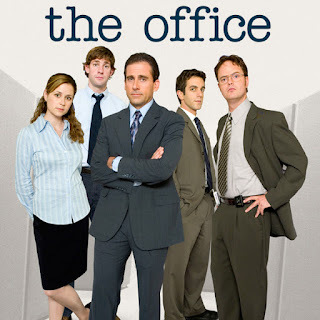 While some would argue some other choices on this list, I personally feel The Office is the absolute best ever for NBC. Over 9 seasons, we watched the Dunder Mifflin crew and their antics, their moments, and everything in between. 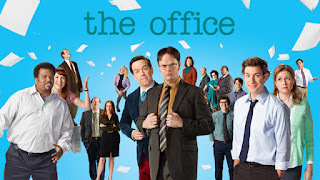 From Michael Scott to Dwight to Andy to the love story of Jim and Pam, we watched for years as everything unfolded. 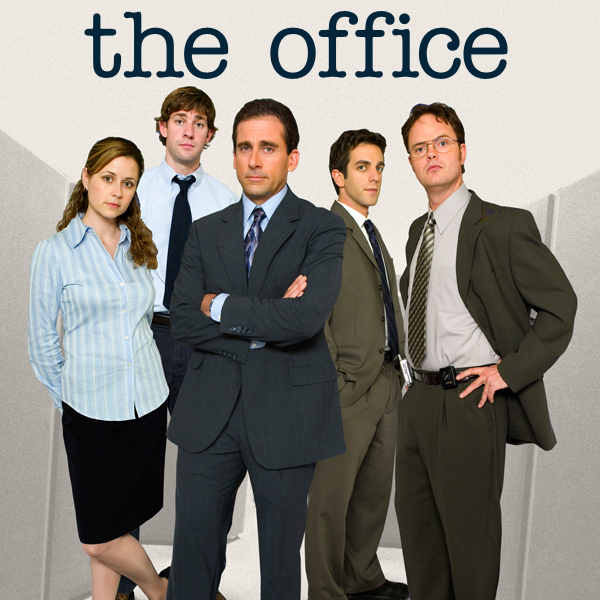 The show took a hit when Steve Carell left after the 7th season, but the show still remains one of the all time great sitcoms. 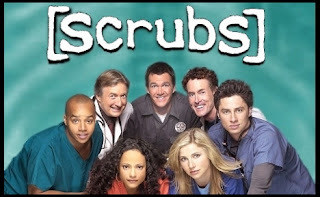 -Yes, Scrubs had 9 seasons, but only 7 of them took place on NBC. 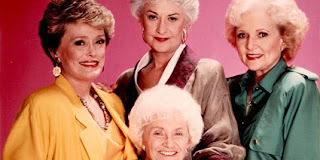 The show was one of the most popular in its heyday on the network, and when I managed to catch some of the episodes, I found myself laughing out loud at some of their dry humor. The truth be told, while I wasn't the biggest fan of this show, I recognize that it carried a legacy with it that many people loved. 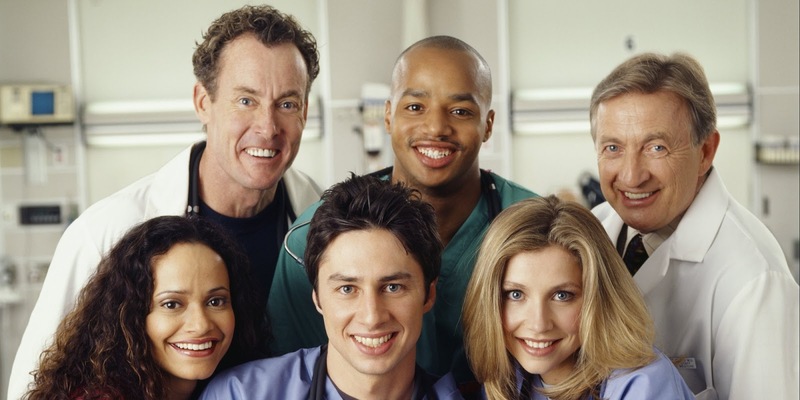 Zach Braff became a bigger star because of this show and it catapulted the careers of some others as well. 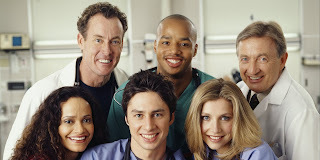 It also brought a more humorous side to the lives of those in the medical field from the outside looking in at least. Scrubs was a pivotal sitcom for NBC. 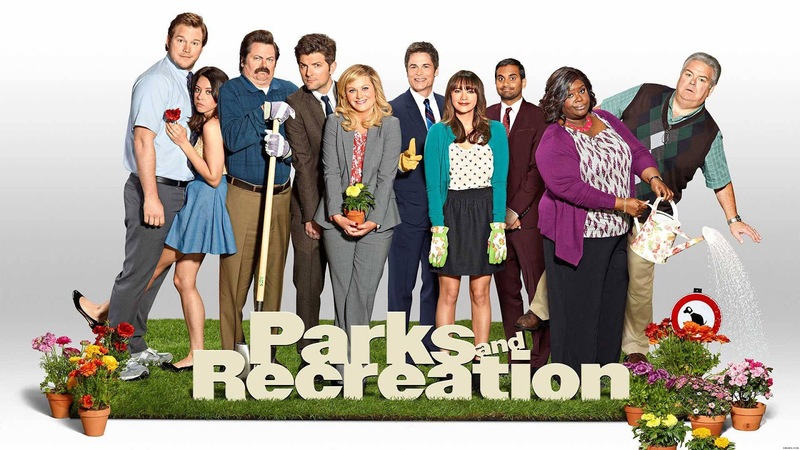 -The choice to put Parks and Recreation above staples like Frasier, 30 Rock, and even a classic like Taxi might be surprising, but I think the show is miles ahead of the other shows that missed this list. It features the right type of dry humor and it captures your attention with all the ridiculous moments and characters on the show. Amy Poehler, Aubrey Plaza, Nick Offerman, and Chris Pratt all have great roles and they execute them perfectly, making the show hilarious from start to finish. Long live Leslie Knope. -One of the most entertaining sitcoms ever and the Hollywood introduction of Will Smith has to be listed. 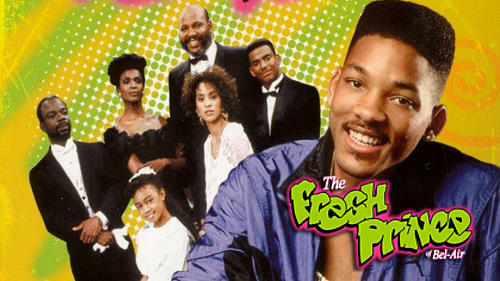 Fresh Prince of Bel Air was the show that in my opinion changed how our people saw NBC. Sure, The Cosby Show was a fun sitcom and is included on this list, but for me, I didn't really identify with the network until Fresh Prince of Bel Air. I liked A Different World, but this show was the one that took caught my attention the most. 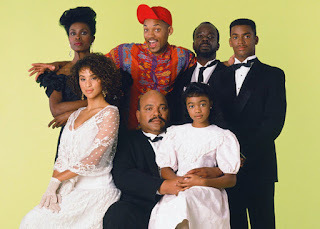 Whether it was Will and his comedic life, Carlton, Uncle Phil, Aunt Viv, Hillary, Ashley, or even Jazz, Fresh Prince had characters you always paid attention to, waiting for their next move to break you out in laughter. That's the mark of a legendary sitcom. Something that NBC clearly knows a lot about.